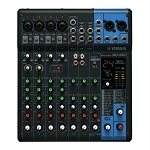 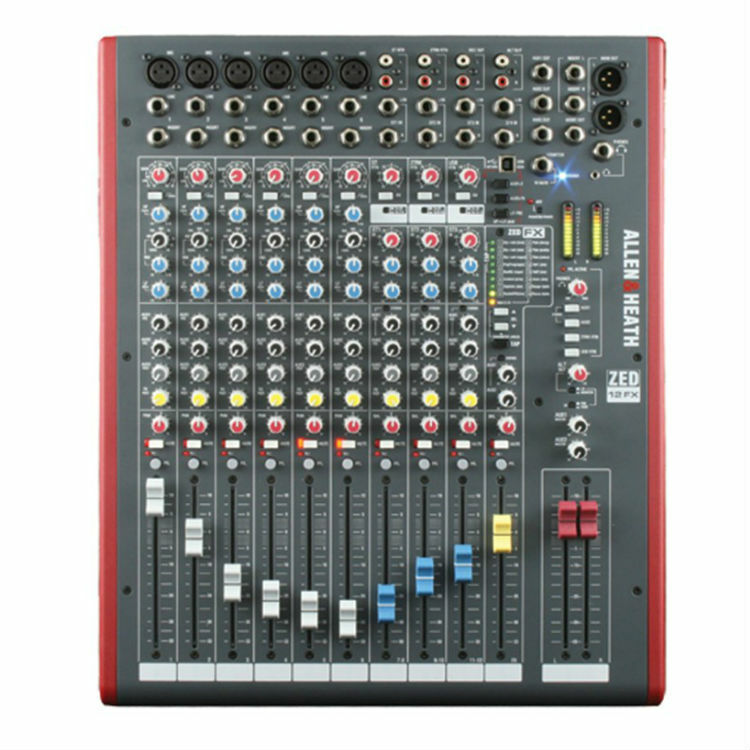 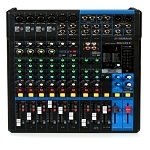 Allen & Heath ZED-12FX Live Mixer RentalRent the Allen & Heath ZED-12FX from DJ Equipment Rental Miami. 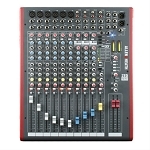 We feature the best audio gear delivered by expert staff. 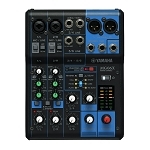 The ZED-12FX is ideal for small groups who need to travel light. 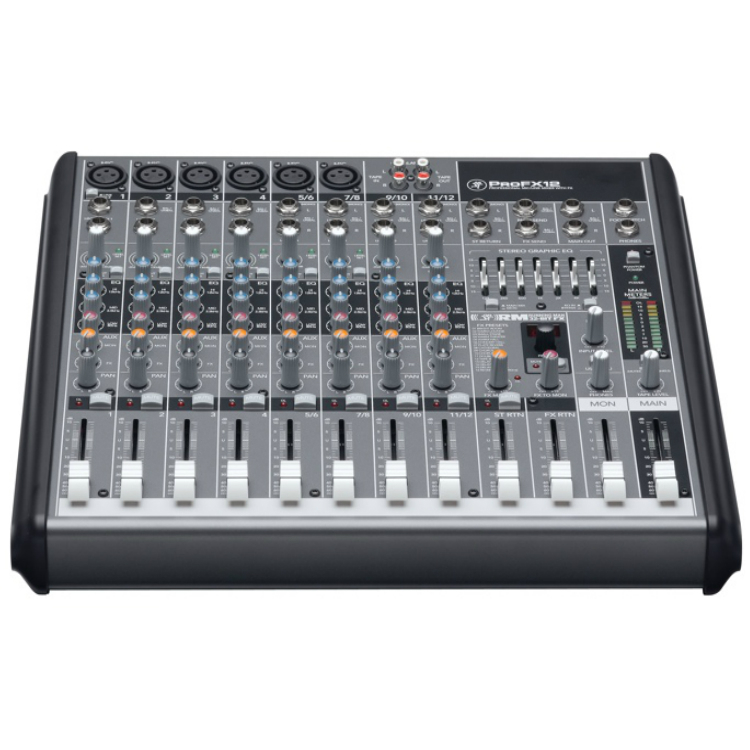 Small footprint, 4 aux channels, and swept parametric EQ are but a few of the features of this little workhorse.This mixer is perfect for intimate shows were space may be an issue.